The biggest highlight of this car is that it will glow at the bottom of the night, making the driving process even more cool. After using it for half a month, I made a special evaluation. In short, the board is very good. The LED lights are very conspicuous at night. I have several friends who want to buy it. 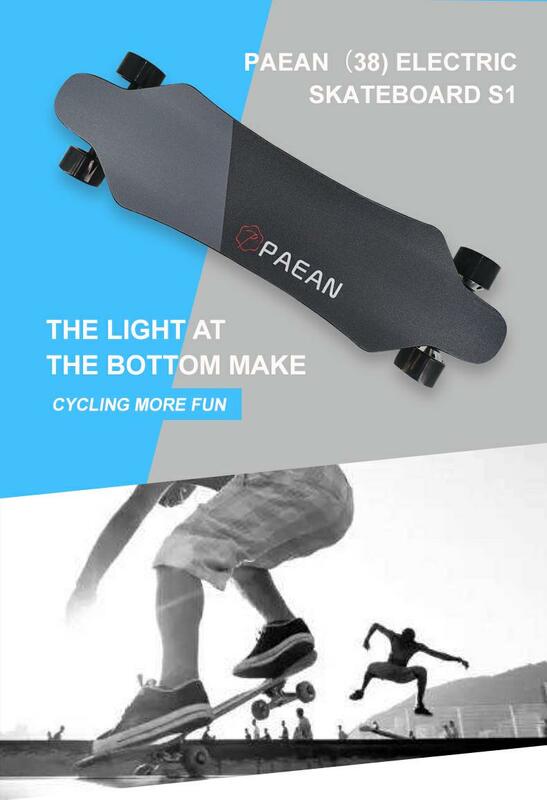 I hope that PAEAN can launch more good boards. I have only had to board for a few weeks but so far very pleased. 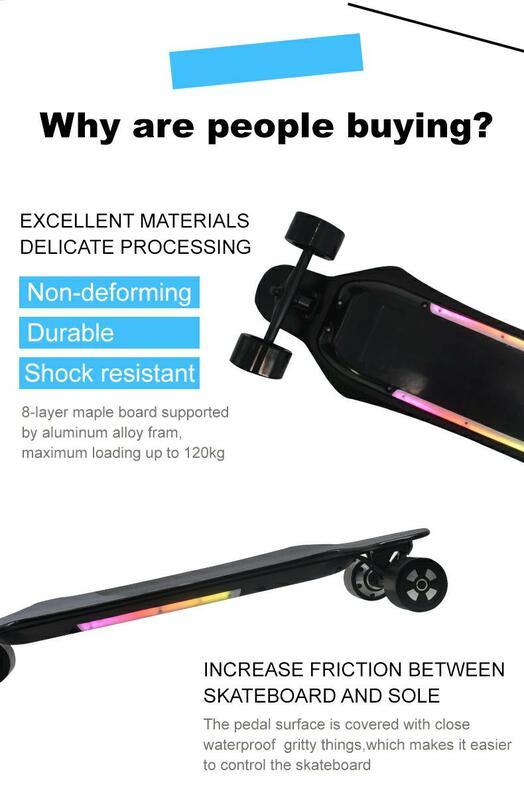 The board I received was all black (grip tape, wheels, and trucks). 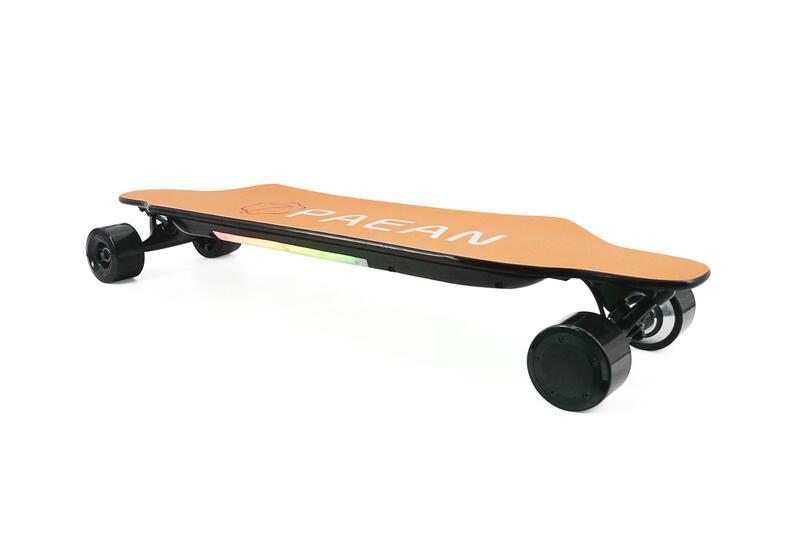 The board feels very smooth with the large wheels. I mostly ride the board in the medium setting, as the fast mode feels a little too fast for me, the breaks are very responsive and will bring you to a complete stop very quickly (I had to jump off a few times). The LED’s on the bottom of the board are very bright and easy to see even in the day. Lastly, the range on the board has been great and lasted around 12-15miles. 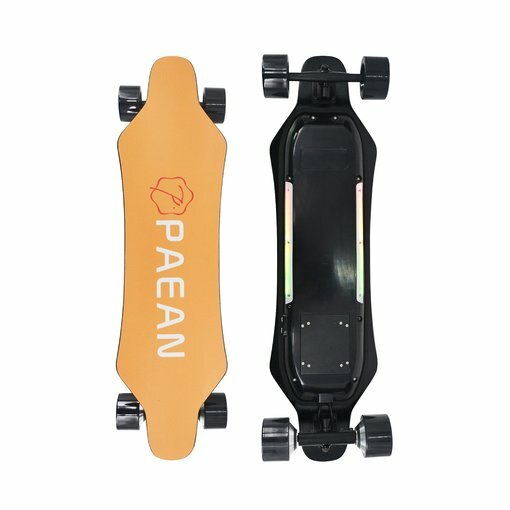 If your looking for a great budget board, this is the board for you, I use this board for transportation in the city. Service:Thank you for your love, we will try our best to do better. i have paid 460 euro, they said in 10 days it will reach your city , and gave me a DPD tracking number. It s been 3 weeks, I have emailed DPD and they said they didnt even recieve the parcel from the seller. Service:Your order has been transshipped in Germany long before, so I am sorry to have waited for so long. Service:We will reissue the corresponding parts for you. We have not responded to you in time because we are spending our Chinese New Year holiday until we start working normally yesterday. I am sorry for the trouble you have caused. I hope I can get your understanding. Service:Although our skateboarding has been done as much as possible, it is not recommended to ride directly on rainy days. After all, it is an electronic product that cannot be completely waterproof. 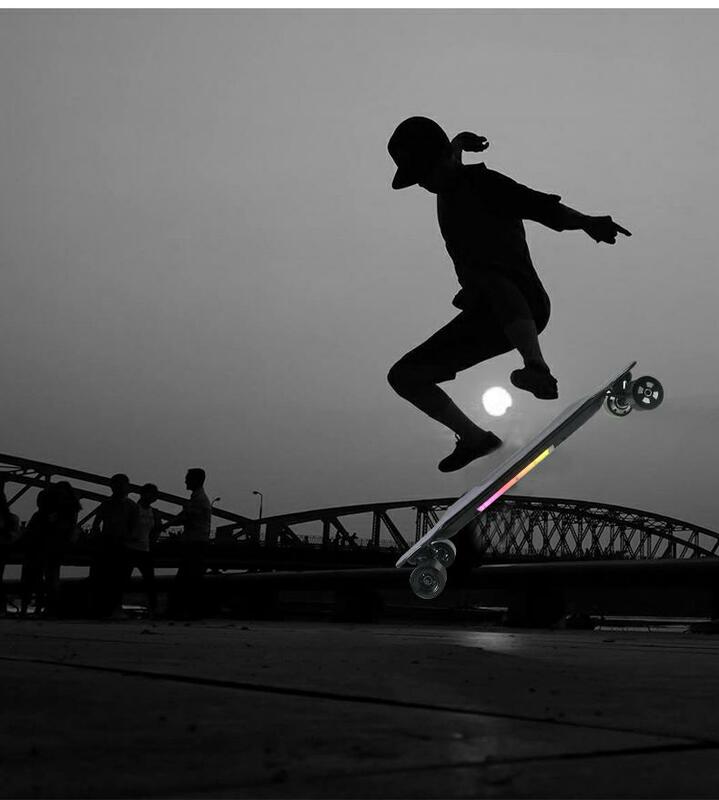 At the bottom of the LED light, after you turn on the skateboard, long press the left button of the remote control (used to control the front and rear switches), then it will be turned on. If there is a problem with your board, you can send us a short video of the problem you are experiencing. 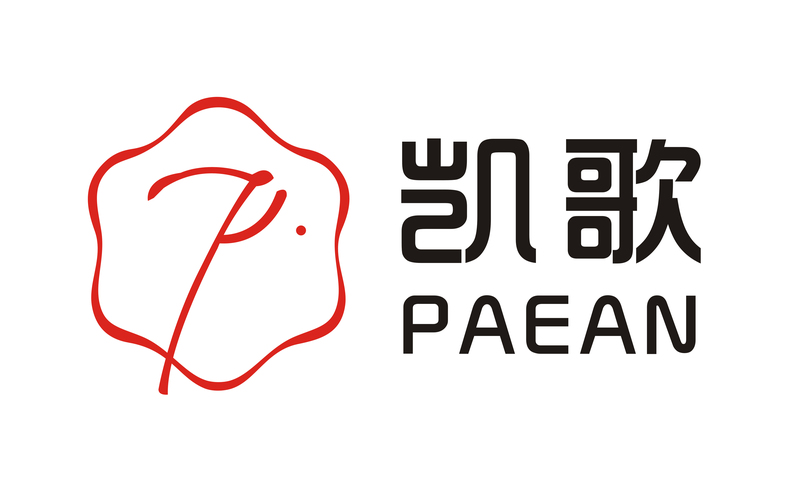 If it is caused by human consumption, we will send you the corresponding accessories, but you need to bear the freight. Thank you for choosing us. Service:Can you take a short video of the problem you encountered?